Useful information about urban and rural regions. Municipalities, schools, kindergartens, hospitals, local police departments, supermarkets, service providers and etc. 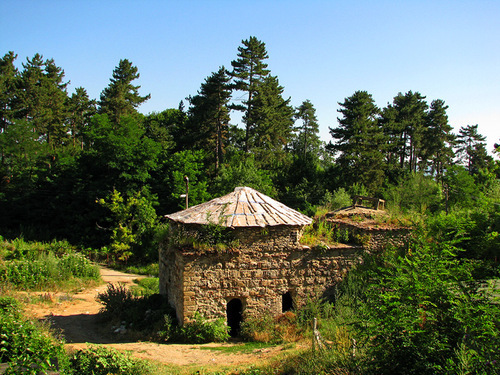 Dolna banya is town in Sofia region. 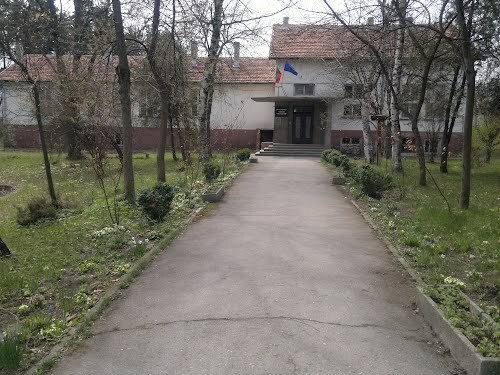 It is administrative center of Dolna banya municipality. 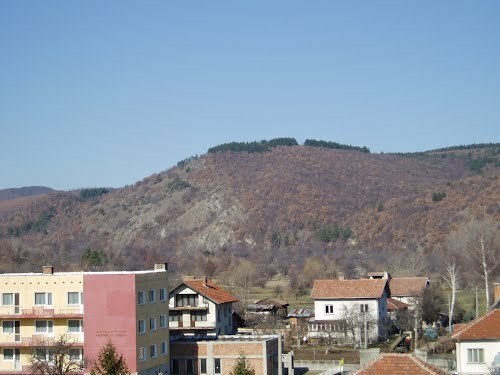 The town is located in the picturesque Dolnobanska hollow near the right bank of Maritsa river, from the it is surrounded by the northern slopes of Rila mountain and on the north it is just to the Cherni rid part of Sredna gora mountain. 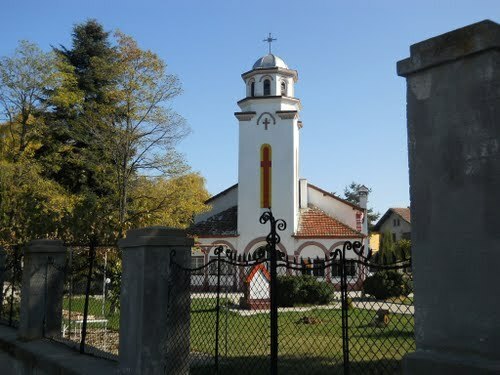 It is 72 km from Sofia and 115 km from the town of Plovdiv - south the high way Sofia - Plovdiv - Svilengrad that provides quick and convenient transportation. It is 8 km of the railway station Kostenets. Through it passes the road Plovdiv - Dupnitsa - Kulata (trough Borovets - 19 km and Samokov). This road also leads to the Rila monastery. The mild climate, the fresh air and the hot mineral springs have made the settlement into resort. On the territory of the municipality there are no big plants to pollute the environment. Dolna banya is one of the ecologically cleanest towns and is famous mineral water resort in Bulgaria with population of about 5000 people and is situated between the mountains Rila and Sredna gora. Here are set traditions for preservations of the environment. 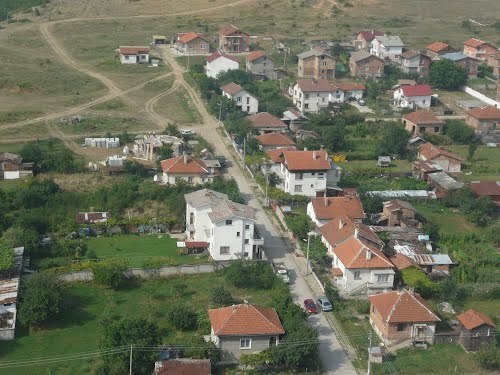 The town is traversed by the Maritsa, Dolnobanska Bistritsa, Ochushnitsa and Gutsalska rivers. 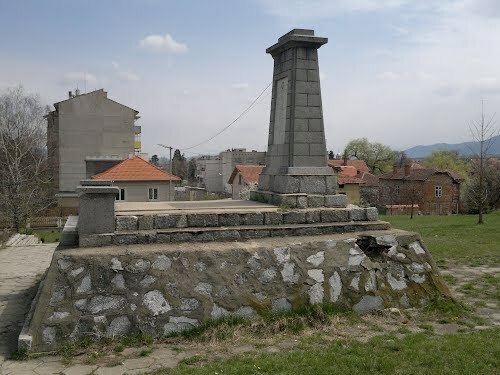 In the past, Dolna Banya was the center of the crossroads on the old Bosnian way towards Plovdiv - Sofia - Nis and its inns were an important stop for overnight stays Arnautski time. The main objective of the municipal strategy of Dolna Banya is the development and strengthening of the community as a leading national and international center for recreational and spa tourism, sport, recreation and entertainment. Most developed in the city are tourism, agriculture and industry. Industry is represented mainly by small businesses associated with the food industry, logging, wood processing, furniture and clothing products. 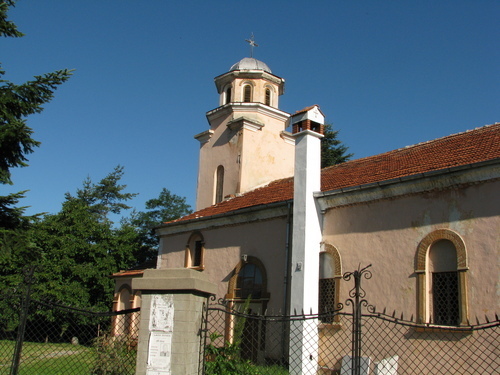 It also produces traditional wines and spirits. Over 100 different companies were registered under the Trade Act that the municipality had different spheres of activity. 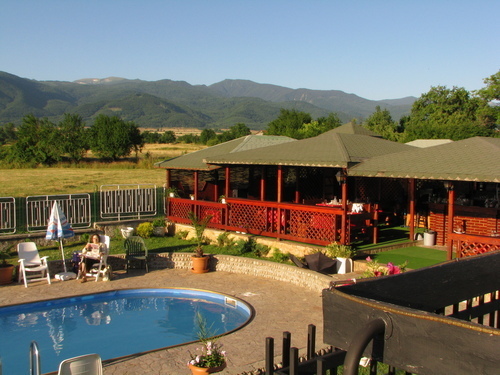 In Dolna Banya are built holiday homes, hotels and two chalets - "Gerginitsa" and "Venetitsa." 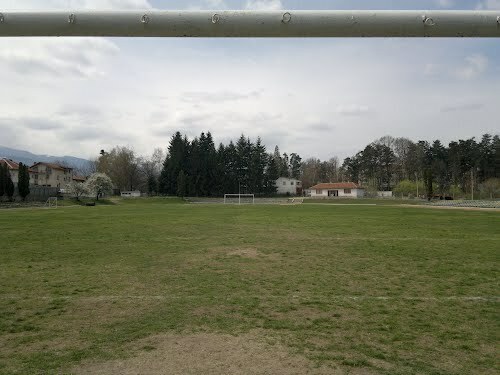 The resort has a modern motel and hotels, and good sports facilities - stadium and swimming pools. Between Dolna Banya and Kostenets is the first private certified airfield in Bulgaria. The airport has a pool, volleyball, tennis, billiards and other attractions. The favorable climate in the region and the proximity of mountain resorts provide good conditions for aviation tourism. The town is among the first winners of the prize at the National Competition for the most stork nests - 21 nesting pairs of white storks. All this makes one of Dolna Banya most relevant cities in Bulgaria for the implementation of the European Environment Festival "Green Wave - 21st Century". Near Dolna banya there was built new modern golf course. A golf course "Ibar" is situated on 870,000 square meters with a length of 7071 m and its circumference is about 12 km. There are a sewing factory for ready made garments, clothing, timber and wood processing. Many people are occupied in the agriculture dealt a considerable proportion of the population of the municipality. Traditionally in Dolna Banya grown strawberry, raspberry and other fruit trees, cereals and oil-bearing crops, vegetables and potatoes. 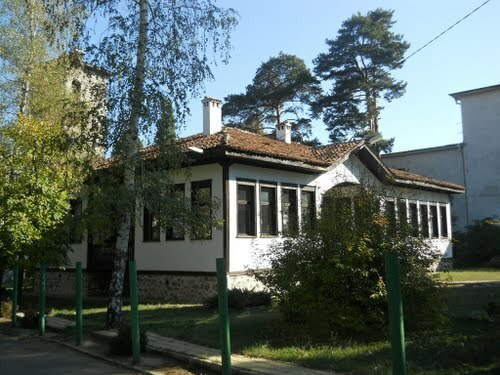 There are vocational school "Hristo Botev", school "Neophyte Rilski", community center and kindergarten. The coffee shops and bars are over 10. Shops and kiosks for food and industrial goods are over 60. The town has two petrol stations and three gas stations. The new holiday village "Superborovets", the golf course and the spa center, as well as the opportunities offered by airport "Dolna Banya" contribute to the great interest for buying property in the area.